The Global Zoom Event is one of the most inspiring events for stylists from all over the world. Join us, attend the live finals of the Color Zoom Challenge, the launch of Goldwell’s Fashion Collection, see Artists from all over the world live on stage, be part of the unique community and meet like-minded creative individuals. 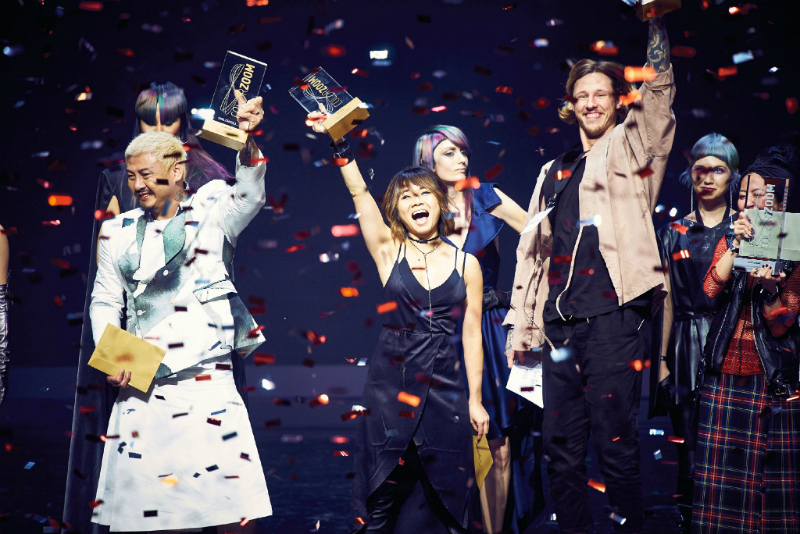 The Color Zoom Challenge is one of the biggest Live-Competitions for hairstylists in the world. The creative elite of hairdressing recreate the international winning looks live on stage. Experience the excitement, the fun and the unique vibes. See the icons of the international hairstylist scene on stage and get to know their visions of cut, color and styling for great inspiration ready to take home! Come and experience for yourself – fantastic parities you don’t want to miss out on! Join the experience of your favorite brands and experience first-hand the latest innovations and products from Goldwell & KMS. Meet the teams behind the brands as well as other stylists from around the world. It’s an interactive experience that you won’t forget.